The MonDak Heritage Center announces the Williston Area Visual Artists Art Show Reception on Friday, October 12 from 6:00 – 7:30 p.m. at the MonDak Heritage Center, 120 3rd Ave SE, Sidney, MT. Meet some of the artists, see their work, and enjoy drinks and refreshments! 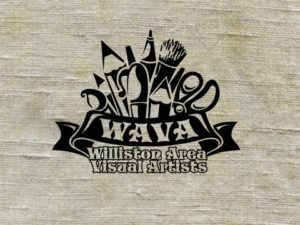 This year's Williston Area Visual Artists’ show features artwork in several mediums and pieces from seasonal club challenges. Admission is FREE.